Are you feeling a little lost, uncertain or uninspired by life? Is this starting to impact your mood and energy levels? If so, The Happiness and Mindful Living Planner can help. Save Time and Money – No Need to Read Dozens of Books! We've done all the research so you don't have to. Different things work at different times for different people. That’s why all our tools use an integrative approach. Learn which brain areas are associated with living on autopilot vs living mindfully. Discover the keys to becoming more mindful. Understand the low mood, low energy, low motivation cycle. Learn how to hijack this cycle using activity scheduling and optimisation. Plan which activities to try at home and be inspired by our list of over 100 ideas. 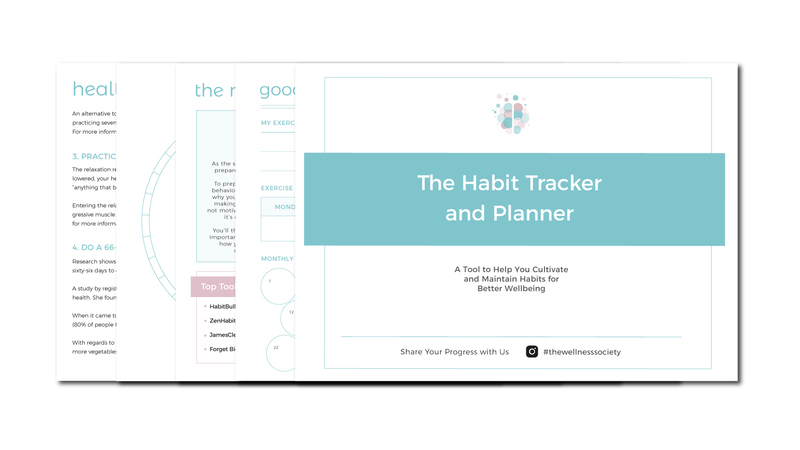 Log the impact activities have on your mood, engagement and energy levels and discover what brings you the most joy. Make note of your favourite activities so that you can make more room for them in your life. Learn the benefits of the body scan meditation practice. Discover our top three recommended (free) tools for practicing body scan meditation. Learn the key differences between autopilot eating and mindful eating. Discover an enjoyable exercise to help your cultivate your mindful eating skills. Learn a powerful mindfulness-based technique for curbing stress eating impulses. Discover a Buddhist teaching that helps you quiet unhelpful thoughts. Learn 3 types of simple yet powerful cognitive defusion techniques you can start putting into practice straight away. Learn 10 effective grounding exercises helpful for many types of distressing situations. Discover our favourite quotes to inspire gratitude. Make a note of your favourite gratitude quotes. Discover 66 prompts to help you develop and sustain your gratitude journaling practice. A gratitude journaling worksheet for you to print and reuse as many times as you like. 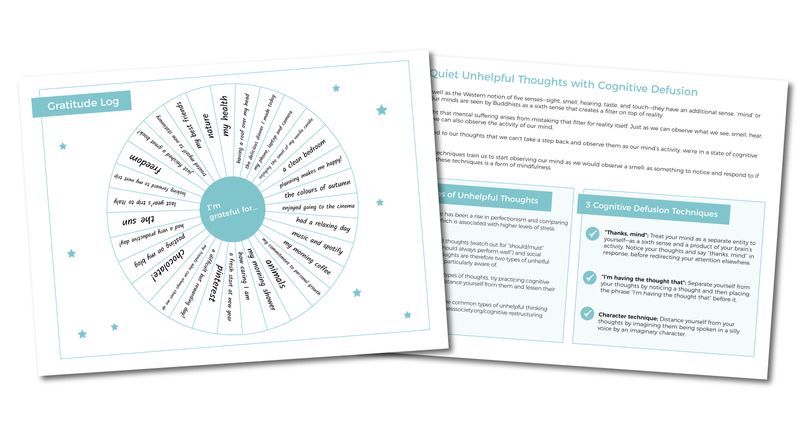 Practice gratitude using this ‘I’m grateful for..’ wheel style worksheet – perfect for a one month of gratitude challenge. Discover a free online test to assess how self-compassionate you are. Learn Dr Kristin Neff’s three elements of self-compassion skills and how you can develop them. Discover 5 powerful self-reflective questions and 2 exercises to help you clarify your personal values and life purpose. Explore your core values. Plan how you can cultivate values-based living. Review your life areas and decide which are your top priorities for improving. Discover 11 ideas for actions you could take to help you clarify your life direction and get unstuck. Learn whether you hold any of these 6 types of limiting beliefs. Learn how to reframe a limiting belief into an empowering mindset. 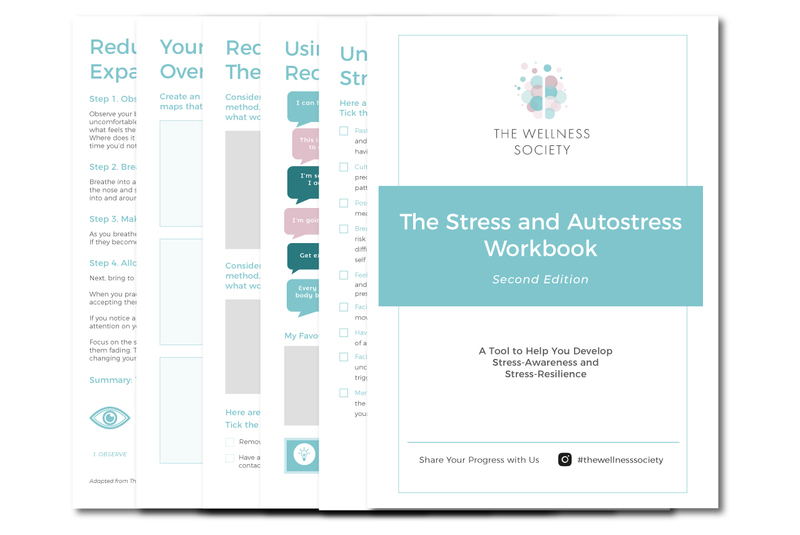 Discover the exercise that can help you improve your wellbeing and sense of optimism in just 4 weeks. Plan your small actions steps to becoming your best possible self. Make change happen! 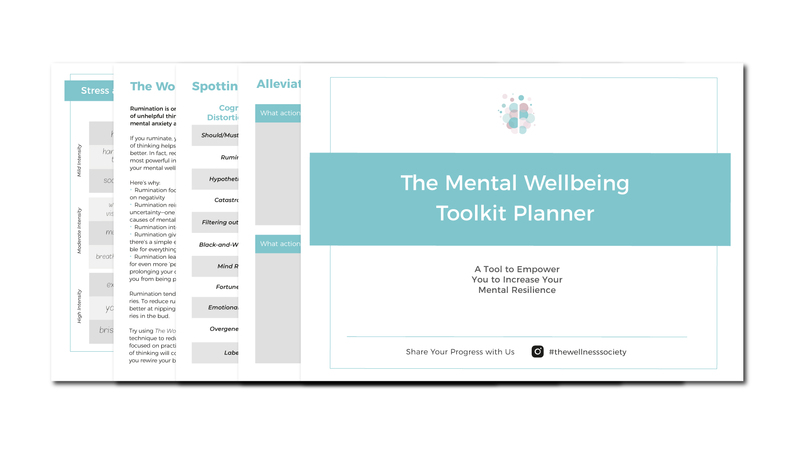 A digital download link for The Happiness and Mindful Living Planner (28-page PDF) will be emailed to you immediately after purchase.